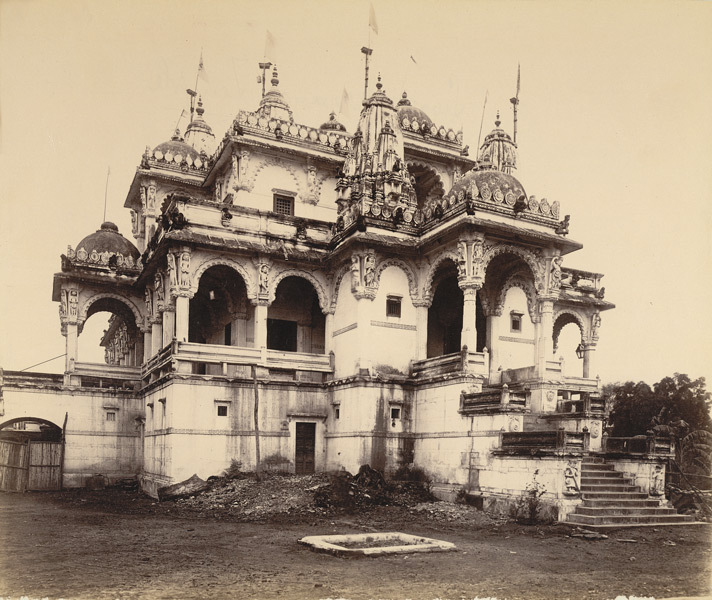 This temple is located in Jambubet, Dandia Bazaar Area of Vadodara (Baroda) City. It is named as sons of the builder of temple. The temple is almost 200+ Years old. The Temple was built in Year 1835. Shri Samarth Ramdas were builder of this temple. It is said that Temple was made after the Lord came to one Devotee’s Dream and ordered to build it.